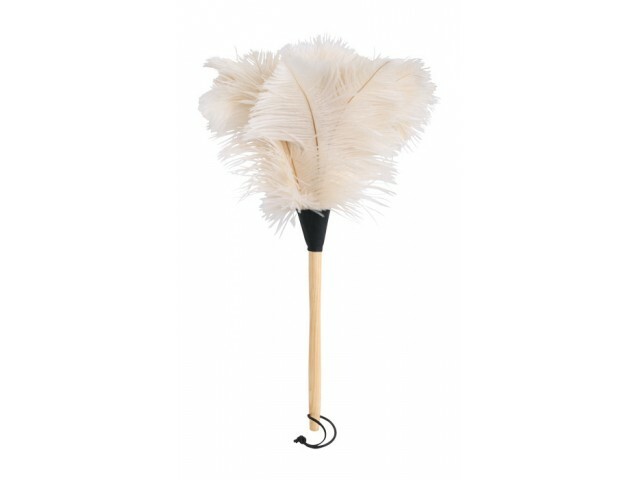 The beautiful white ostrich feathers on this luxury duster are not only stunning to look at but perfect for delicate dusting. 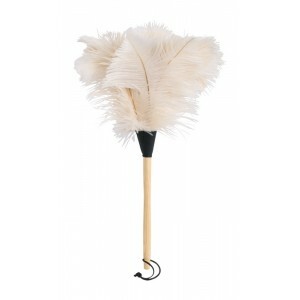 The natural oils in the feathers attract the dust with even the gentilest of brushes. 50cm with varnished wooden handle.